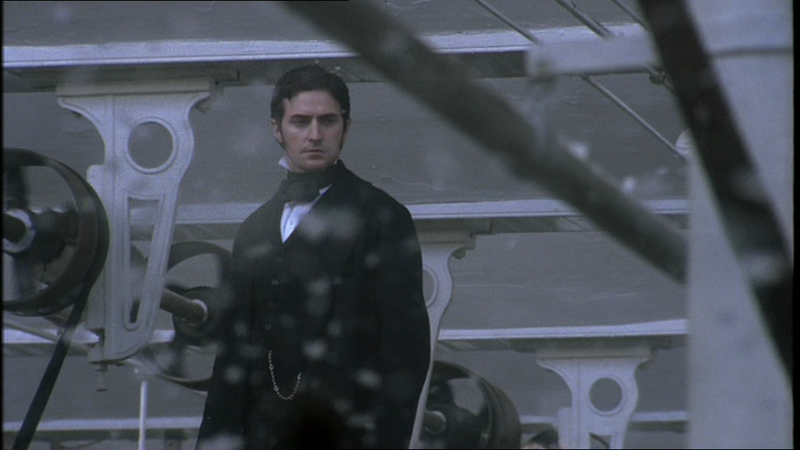 Why is it when I feel physically/emotionally drained/unwell all i want to do is watch #NorthandSouth or another #RichardArmitage work? I posted this on twitter the other day after a long day at my stressful workplace. I have also been dealing with some health issues and an important decision to make regarding an impending surgery. These factors have left me feeling inordinately drained for the last month. The last three nights I have come home and wanted nothing but some rice or macaroni and cheese (my go to comfort food whenever I’m feeling low) and to watch North and South. I figured I just wanted to lose myself in some sort of period drama. 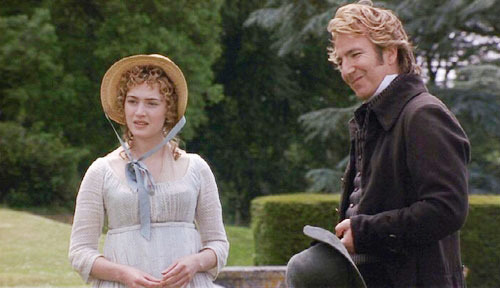 For a while it was always Sense and Sensibility (I loved Alan Rickman’s portrayal of Colonel Brandon), but this time it was all about Richard. or an industrial era cotton magnate. 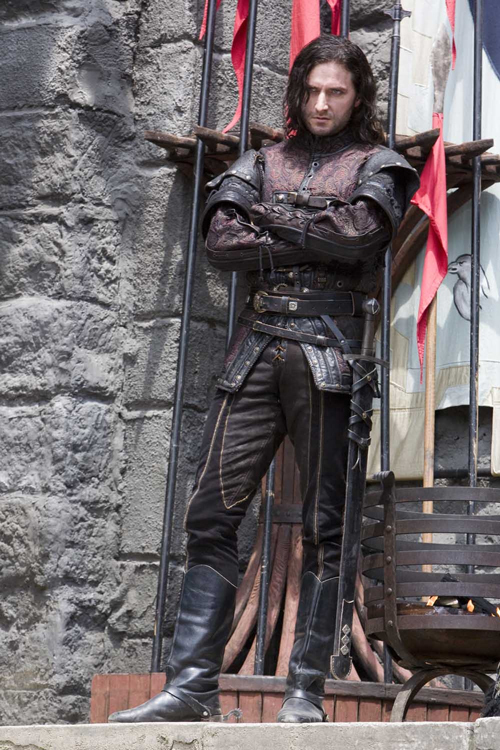 The ability to convince the viewer that he IS John Thornton or Guy of Gisborne or John Standring is just a testament to his research into and/or creation of a detailed back story for each character he portrays as well as his acting talent. His attention to detail enables us to get lost in the story that we are watching and escape the stresses of everyday life. He is like macaroni and cheese for the soul. 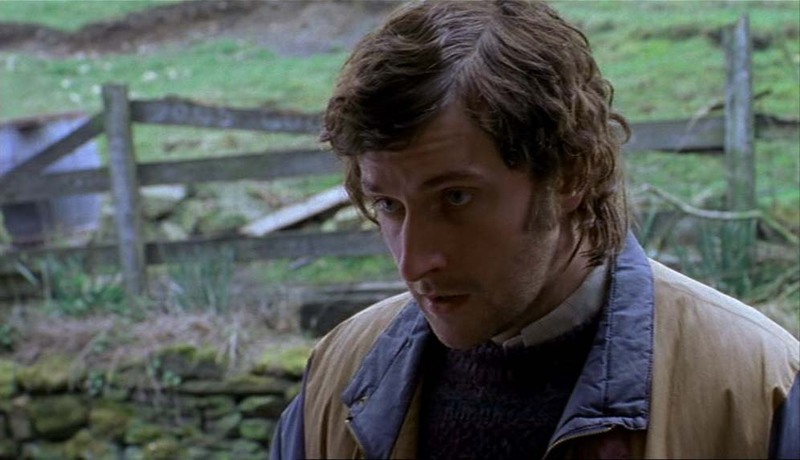 This entry was posted in Uncategorized and tagged Alan Rickman, comfort, Guy of Gisborne, Harry Kennedy, John Porter, John Standring, John Thornton, Lucas North, North and South, Richard Armitage, Robin Hood, Sense & Sensibility, Sparkhouse, Spooks, Strike Back, Vicar of Dibley. Bookmark the permalink. I love how you describe him as “mac and cheese for the soul.” There is just something about watching one of his characters that really does seem to make me feel better when I’m ill or just feeling down. Sending thoughts and prayers your way as you continue to deal with your health. Thoughts and prayers coming your way for your health issues. Lovely to read your blog! I look forward to new posts! I’m with Teuchter! Love “macaroni and cheese for the soul!!! !